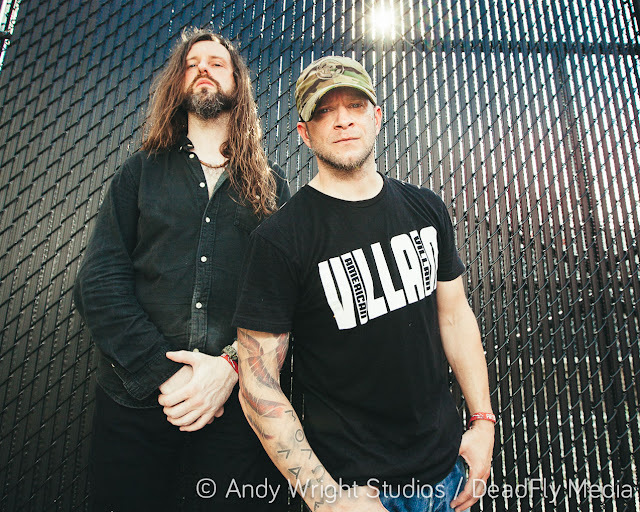 Toon's Tunes : All That Remains at Chicago Open Air: photoshoot by Andy Wright, plus live photogallery! All That Remains at Chicago Open Air: photoshoot by Andy Wright, plus live photogallery! Another band in the amazing line up for the three-day, first-ever, Chicago Open Air festival at Toyota Park, Bridgeview, Illinois: All That Remains. 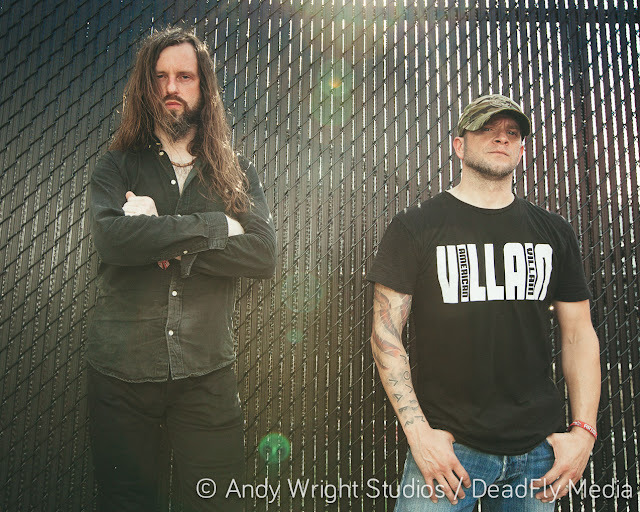 After their set on the main stage at Chicago Open Air, Phil Labonte and Oli Herbert of All That Remains very kindly stopped by for a portrait session with Andy Wright of Andy Wright Studios. And here's the Toon's Tunes/Cameras and Cargos photogallery from the live show at Chicago Open Air: click here to see! Find out about upcoming All That Remains tour dates and more, on their website and Facebook!